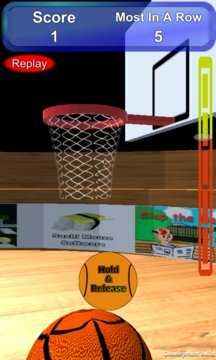 The new simple but addictive basket ball game you can play with one hand. Hold and release at the right time to shoot the ball into the hoop. Sounds easy? Give it a shot! 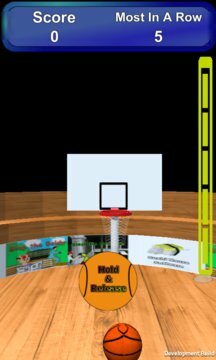 -Master your reaction time to get the right force required to score a shot.